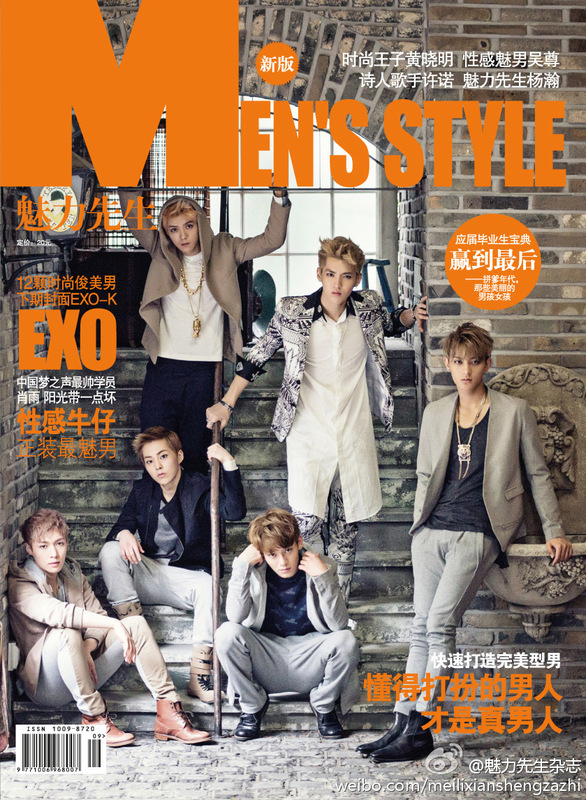 The new issue of <Men's Style> will be released on 9/1, various bookstores and magazine stands will sell it. Please look forward to it! A big thanks to all of EXO's members for working hard and professional performance, thanks to Korean SM managers and hair and makeup team's support, thanks to the Korean photographers' hard work......Reader's support hotline: 1371874577 Search on TaoBao for "Men's Style Magazine".